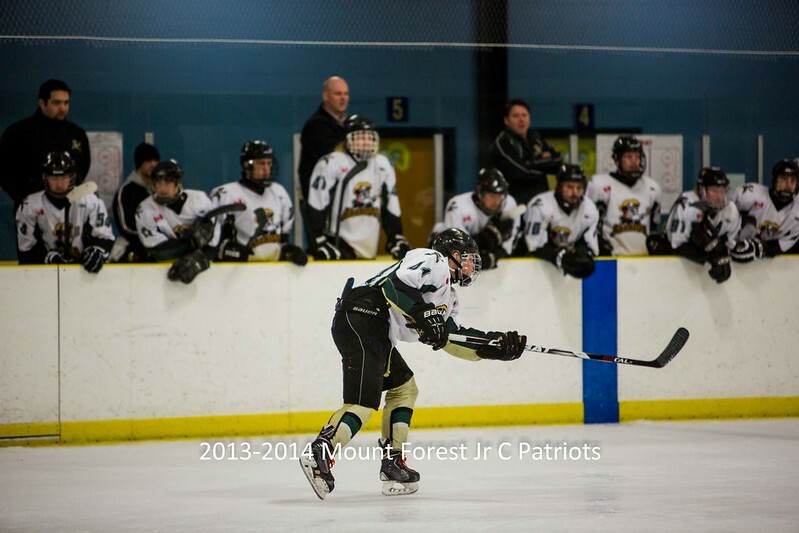 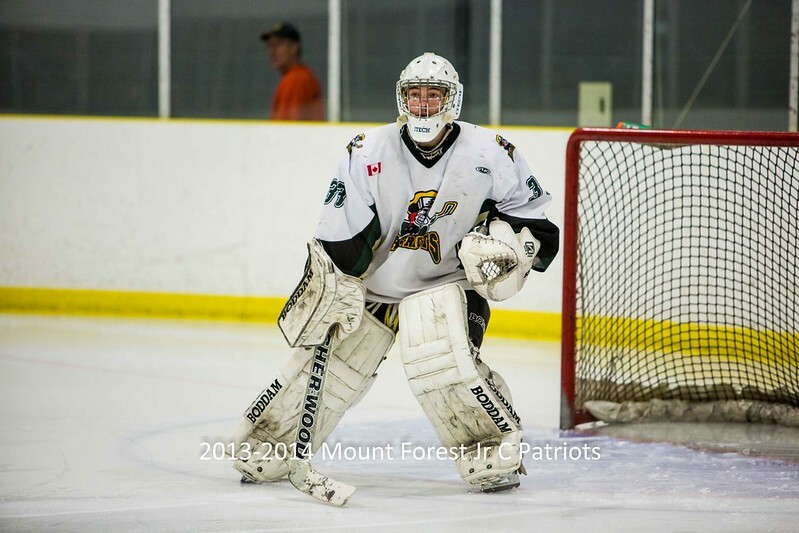 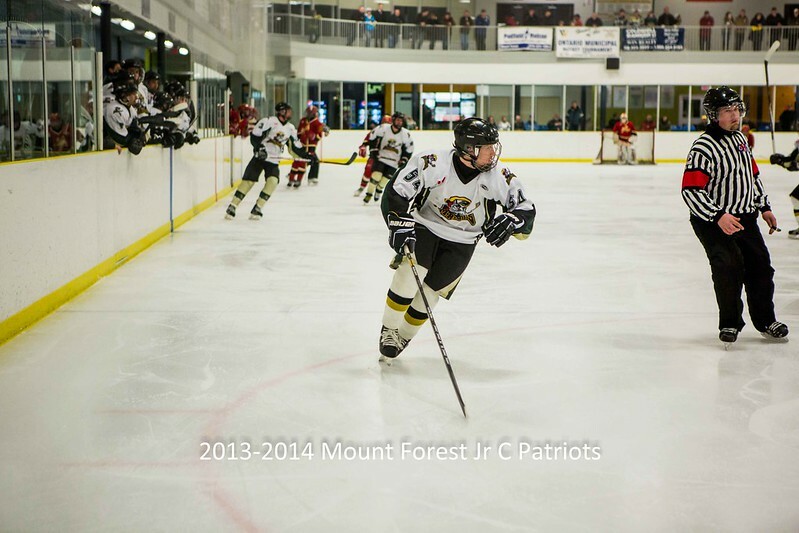 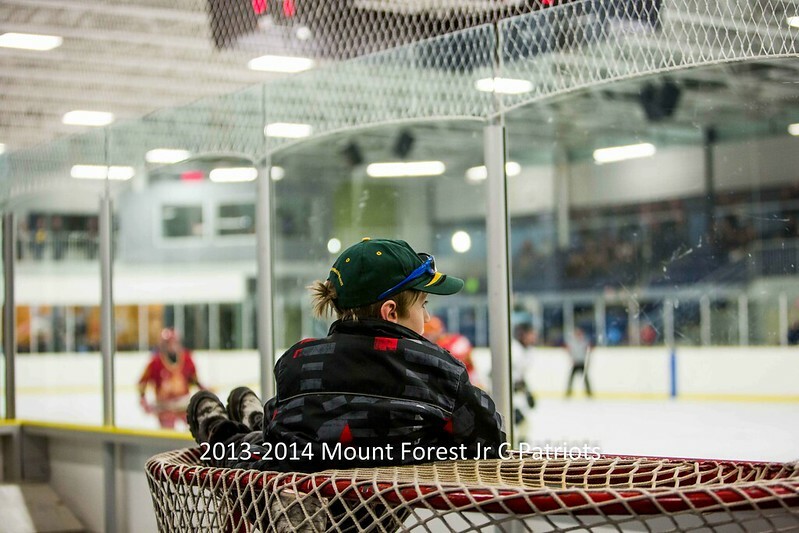 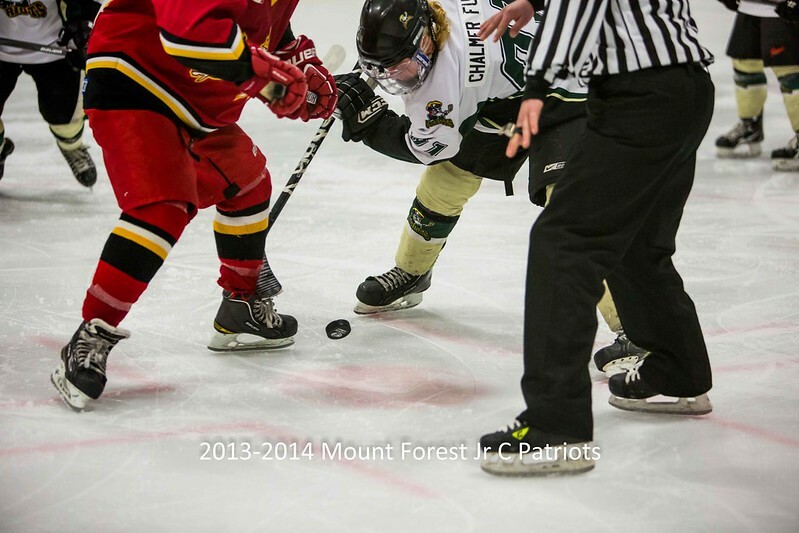 Game 5 between the Mount Forest Patriots and the Hanover Barons is TONIGHT in Mount Forest at 9pm! 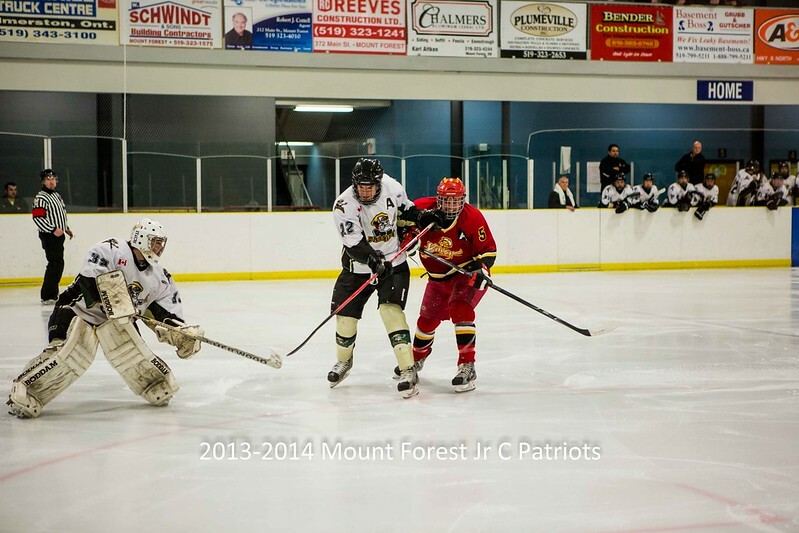 The Patriots are currently leading the quarter final playoffs 3 -1 ( best of 7). 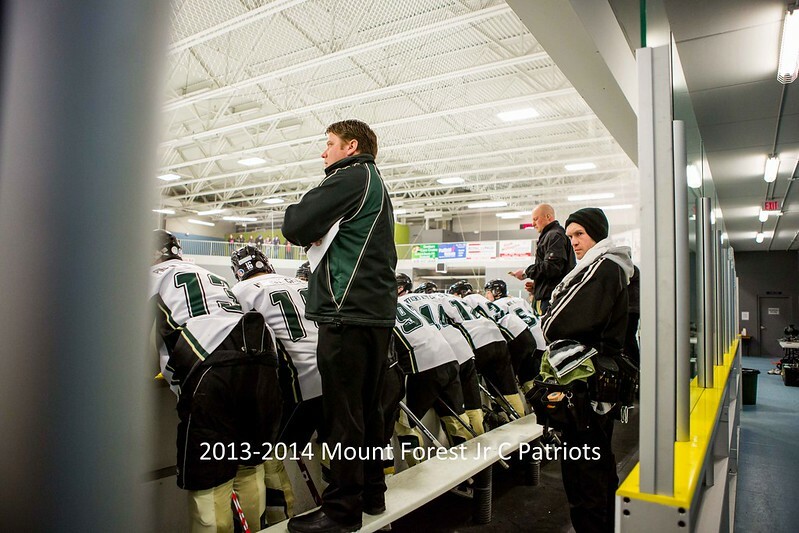 Hope you’ll be there to watch and cheer them on!!! 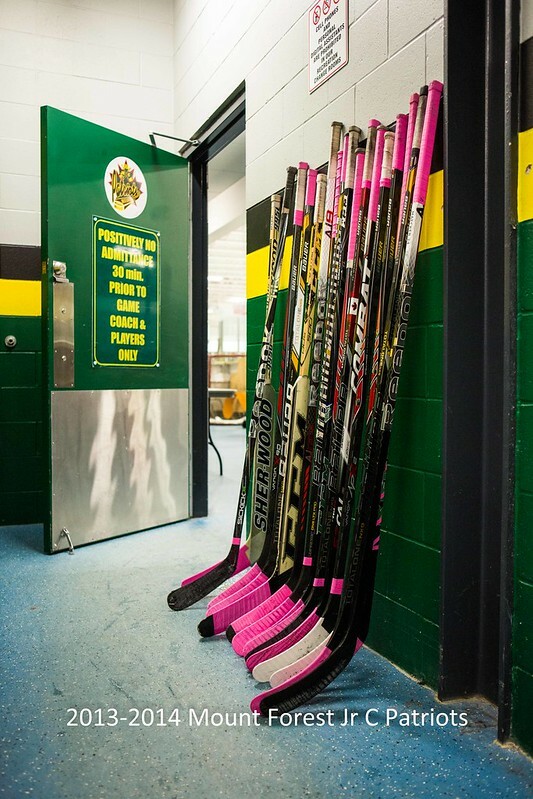 The boys showed their support for Hayden Foulon a couple weekends ago when they had a fundraiser at our game to raise money for this sweet girl in her fight against Leukemia. 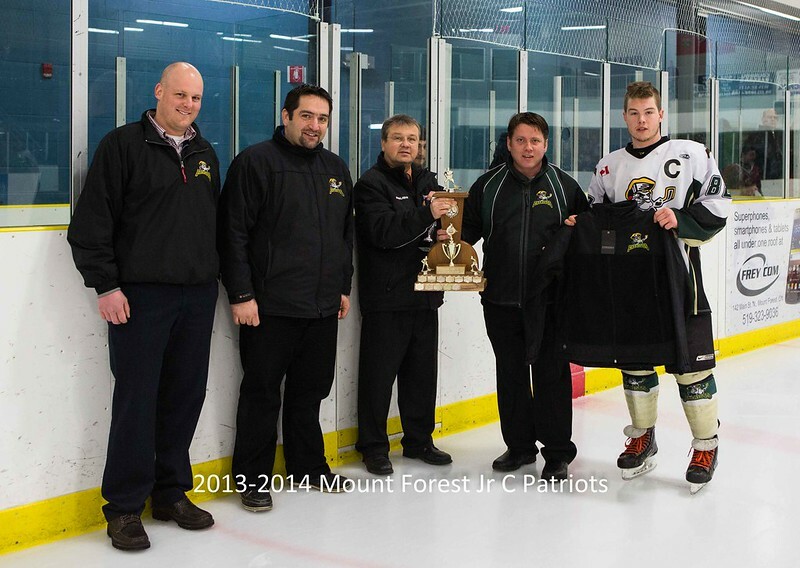 Congrats to our coaches who for the 2nd year in a row received… Coach Of The Year – Western Jr C League!